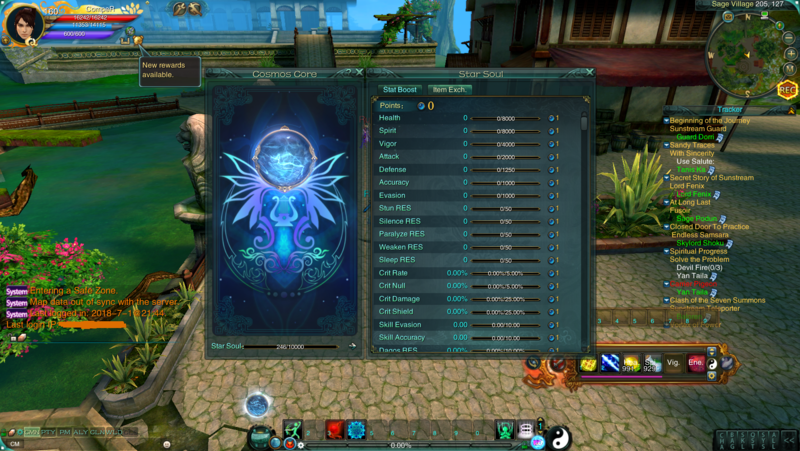 Star Soul is a new system for players who achieves lvl 160 ASC. 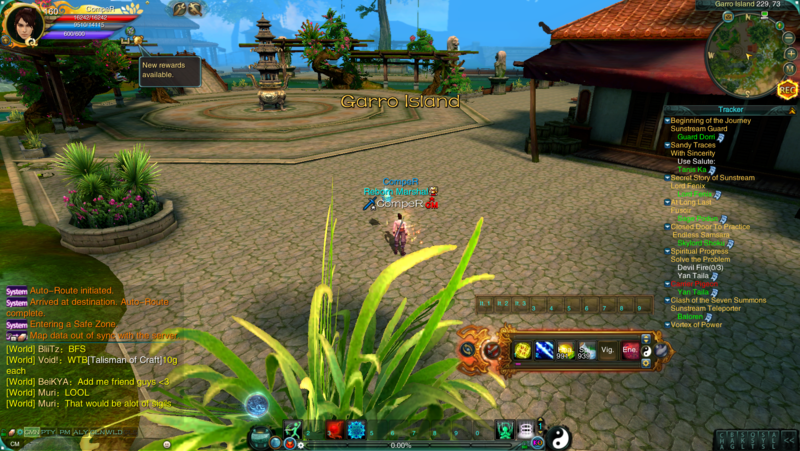 New map was added called 'Garro Island', you can get there from Inferna. 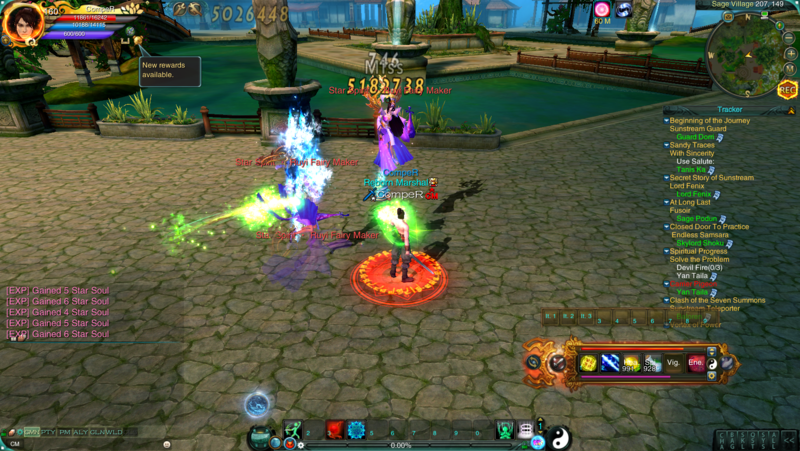 Players can boost their stats even more now using Star Souls from mobs in Garro Island. 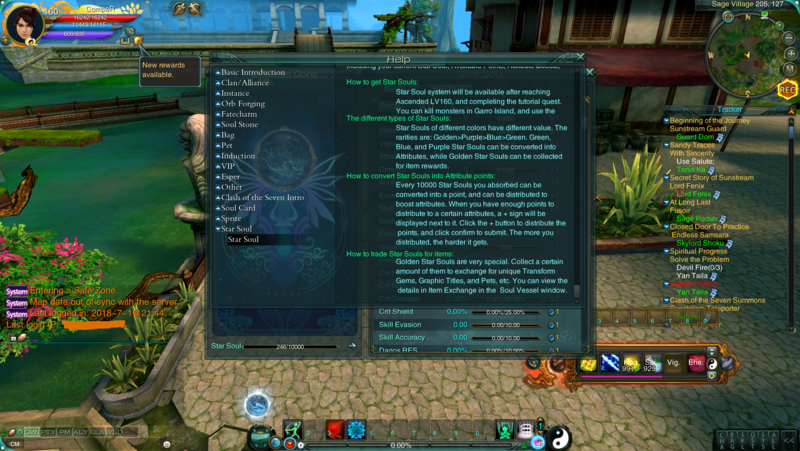 You can spend Star Soul points to upgrade your attributes. Souls of killed mobs boosts your Star Soul directly.